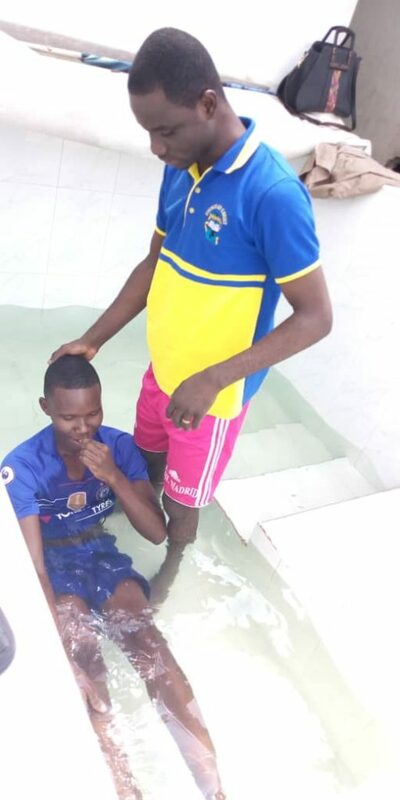 Congratulations to Dennis Abbey (Level 200 BBA Marketing and Diploma in Journalism student) on his baptism. We pray for God’s guidance and blessings on his Christian journey. Dennis contested in the recently held Asempa Star Sports Reality Show and emerged 3rd in the national sports presenters talent hunt.